If you’re spending a considerable amount of money on your business each month, it’s important to consider the role that building credit can play in helping you grow. 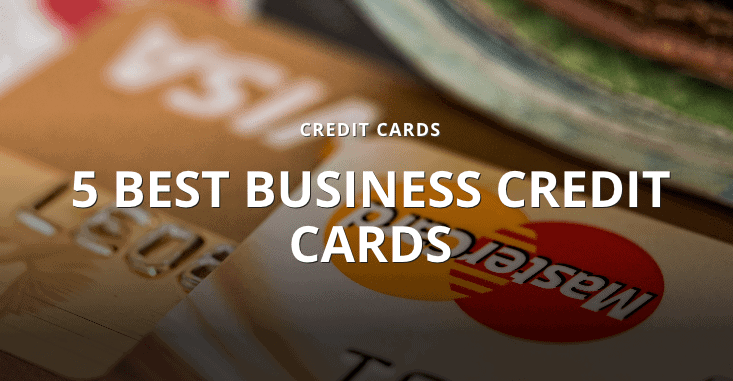 Just like with your personal credit cards, you can use the best business credit cards to build your business credit. Improving your business credit score means lower interest rates and access to higher credit limits. As is the case with the cards on this list, it also means additional incentives and rewards for money you’re already spending.